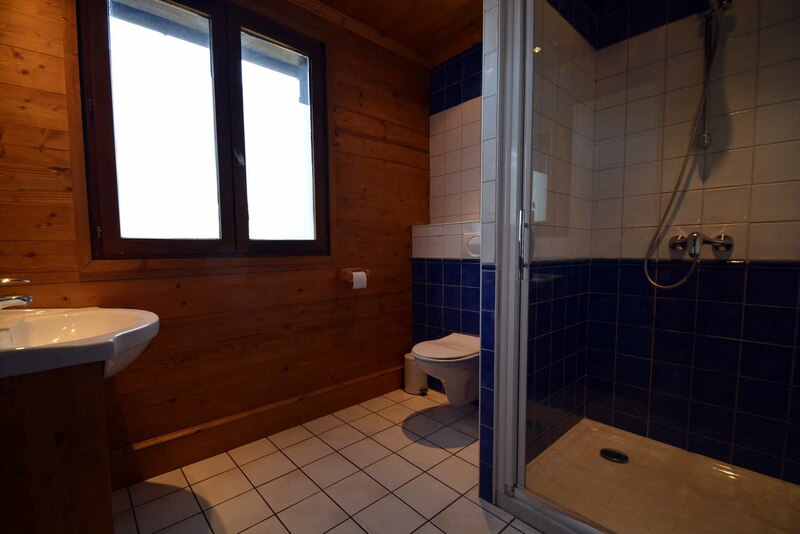 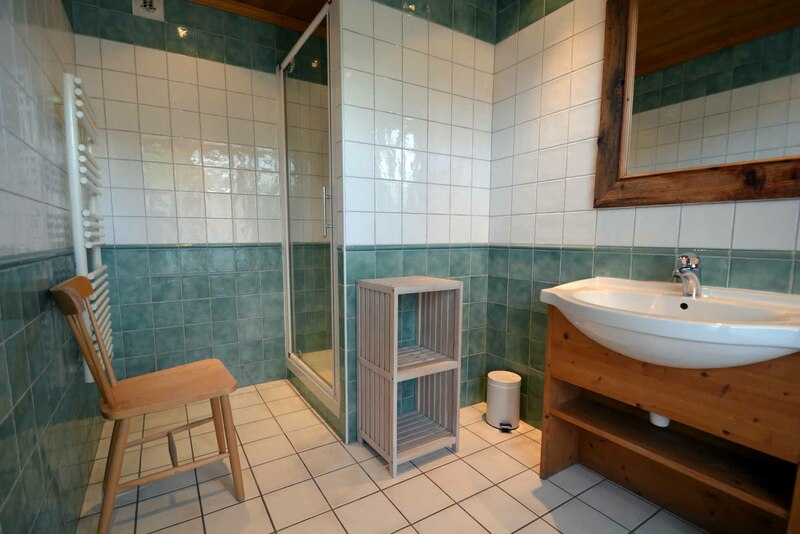 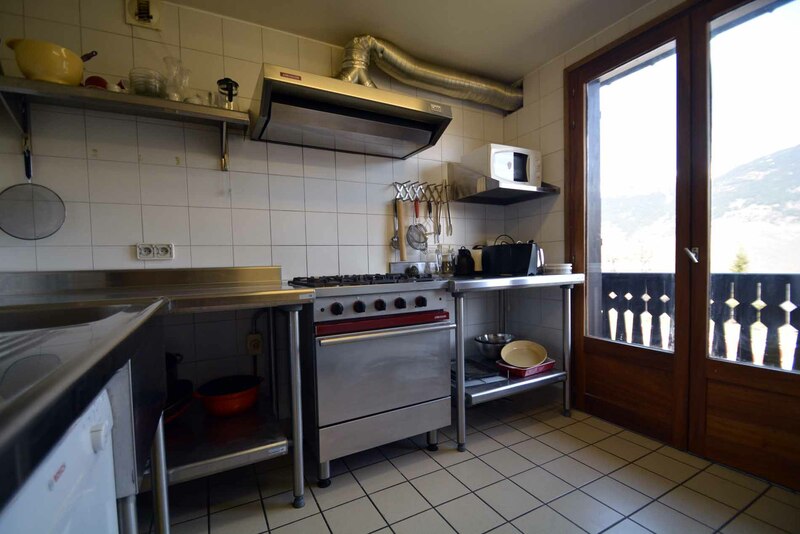 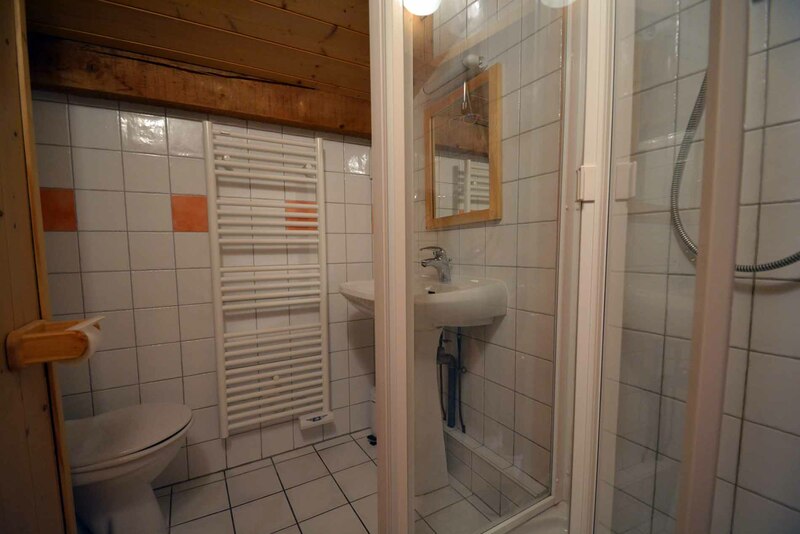 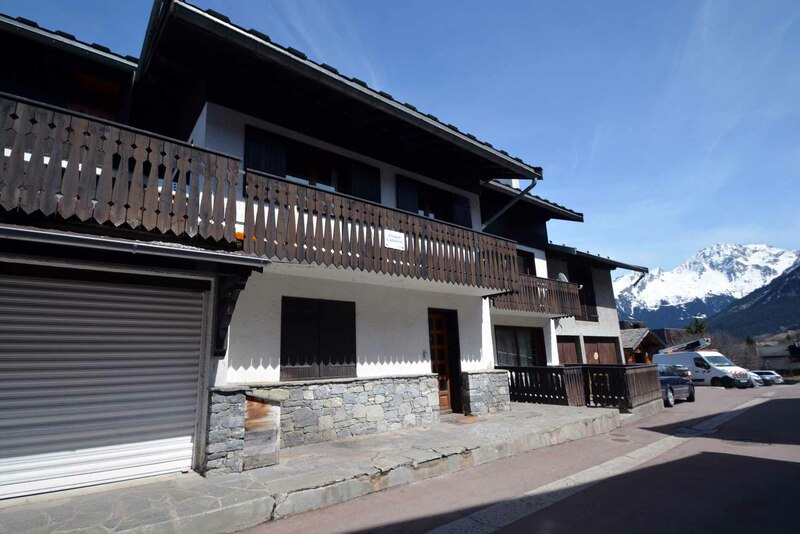 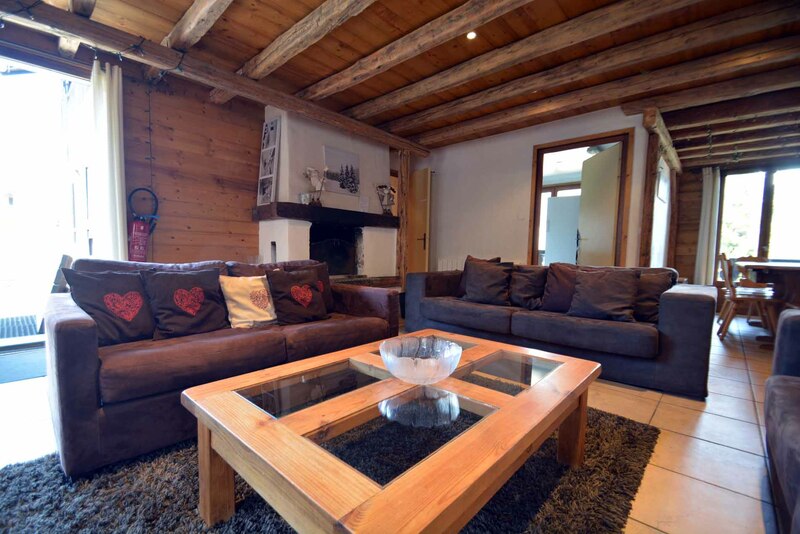 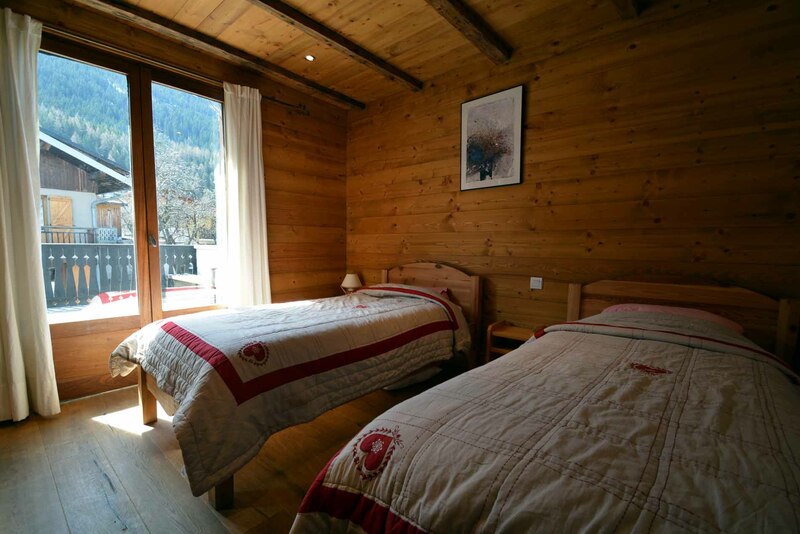 This spacious chalet situated in the village of Le Praz boasts beautiful views seen from the large sunny balcony situated at the front of the property. 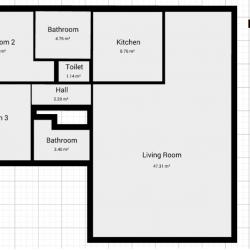 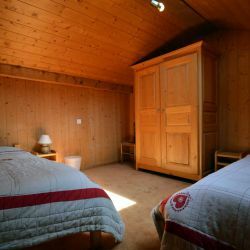 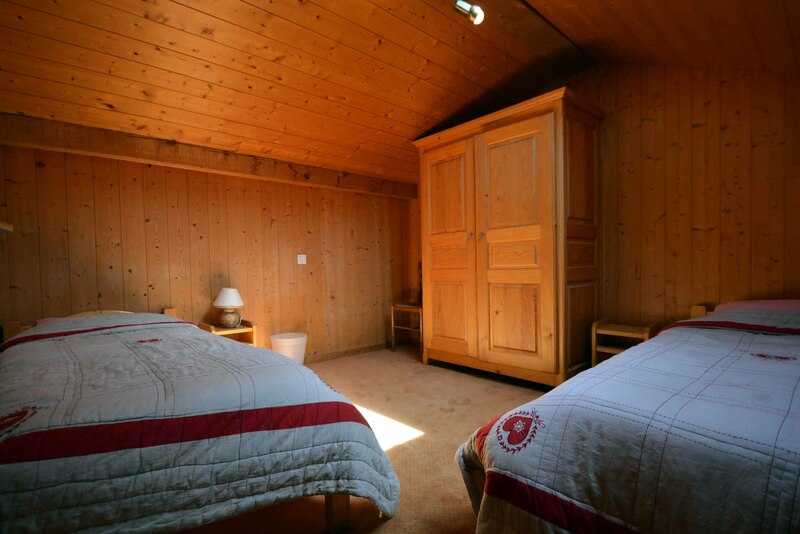 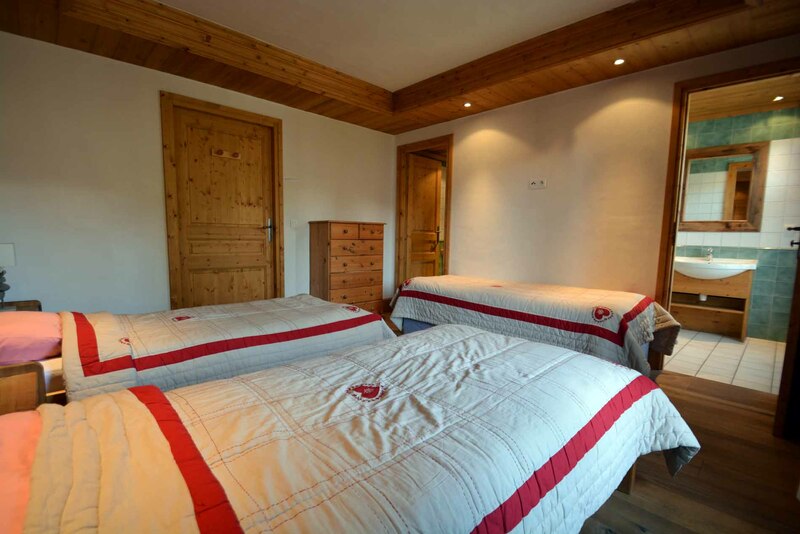 Ideal for large groups, this chalet can sleep up to 11 people. 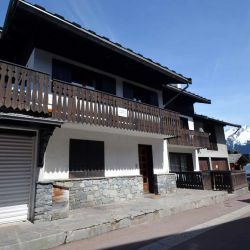 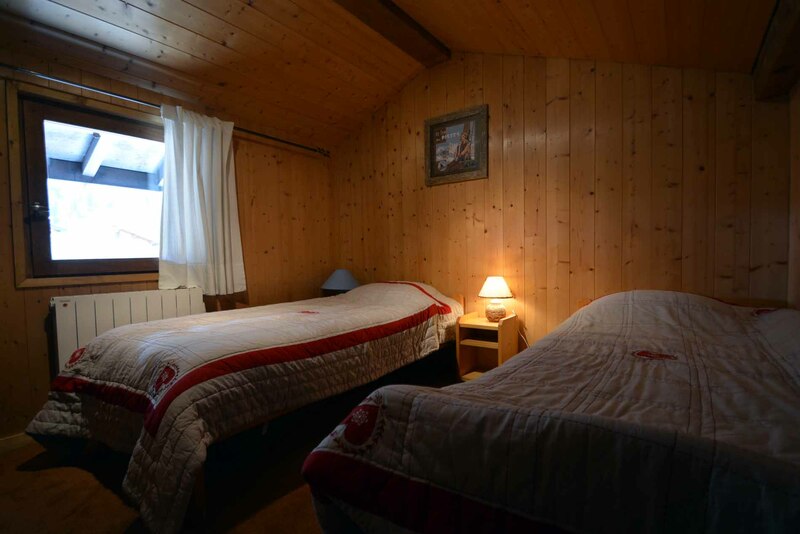 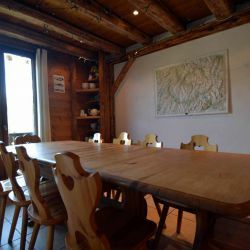 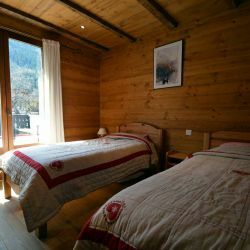 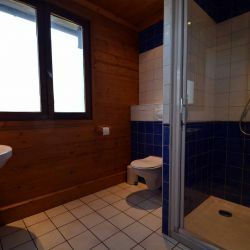 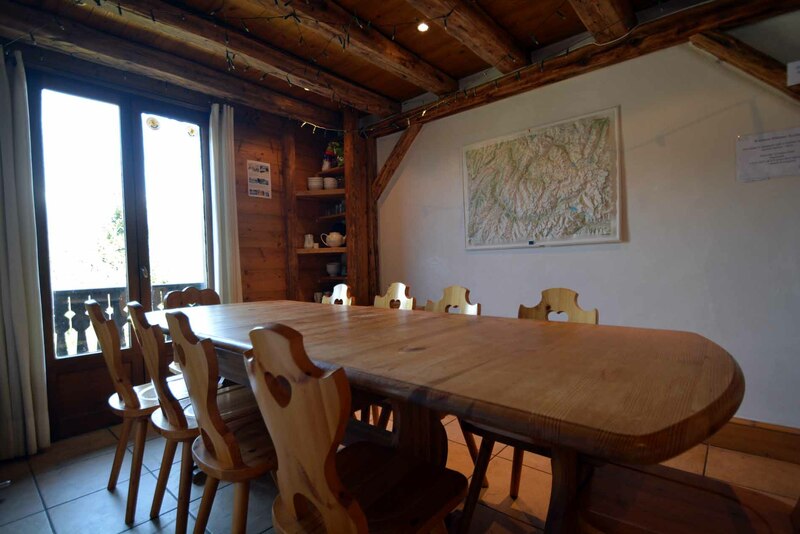 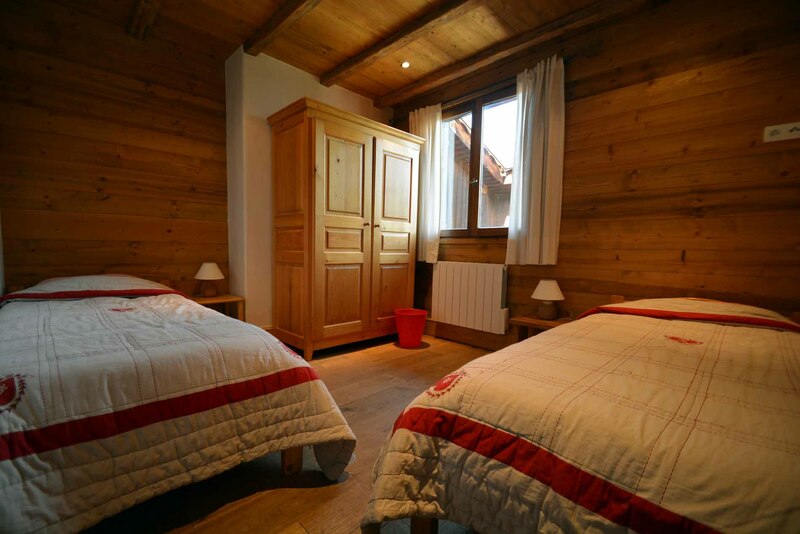 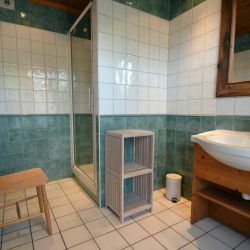 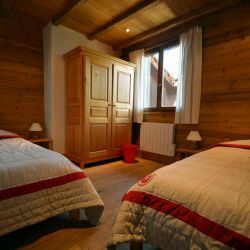 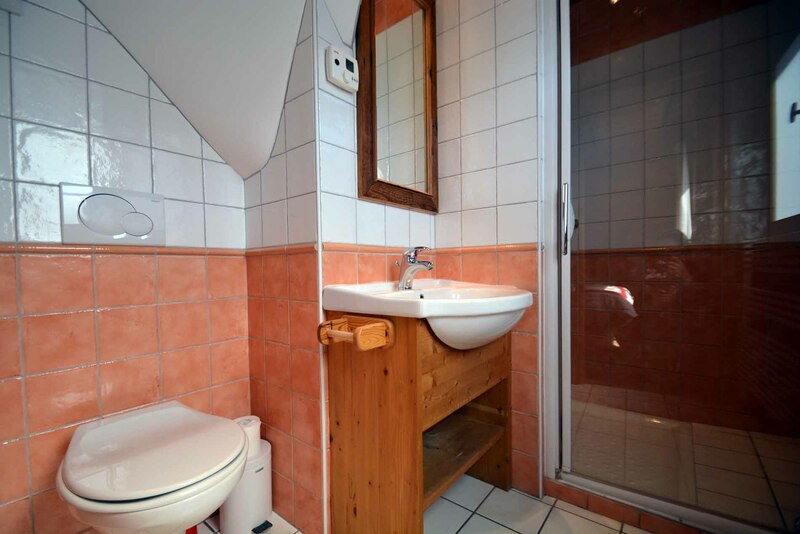 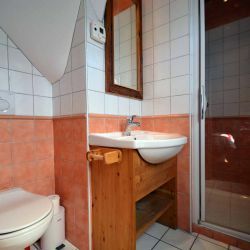 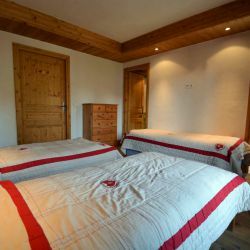 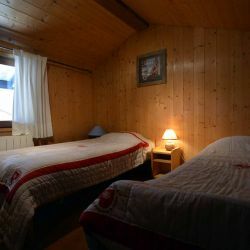 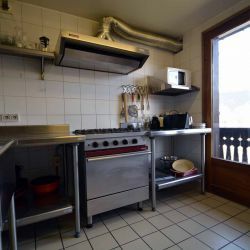 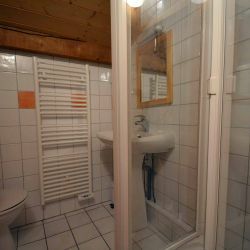 Located in a pretty street in the heart of Le Praz the chalet is only a 2 minute walk from the bus stop and 5 minutes' walk in ski boots to the nearest lift and piste. 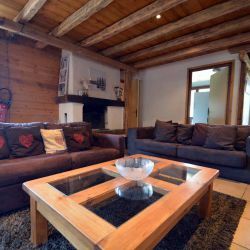 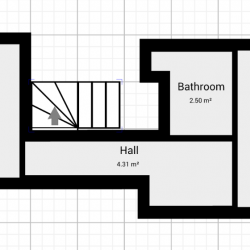 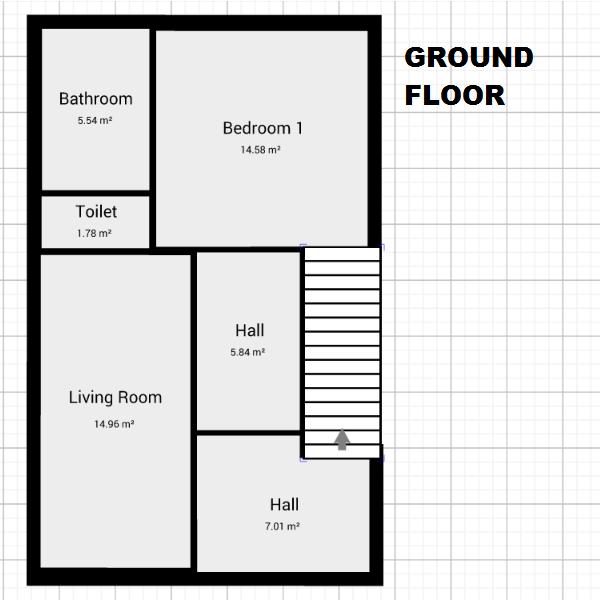 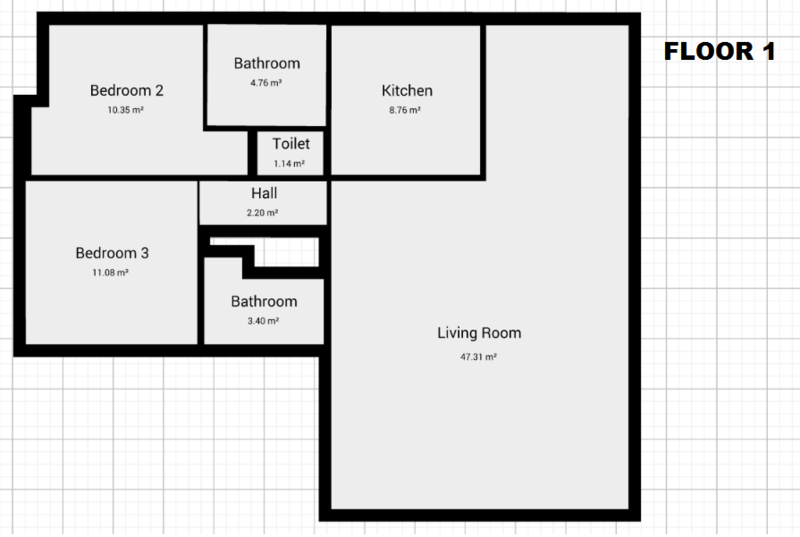 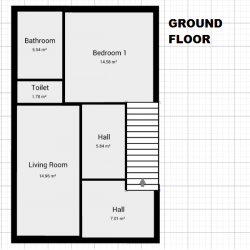 Large open-plan living area with fireplace, large French doors opening onto a lareg sunny balcony.